Recently, Mailchimp announced their decision to remove their Shopify integration from the Shopify marketplace. Mailchimp users have until May 12th to migrate their data before their Shopify integration is no longer in service. 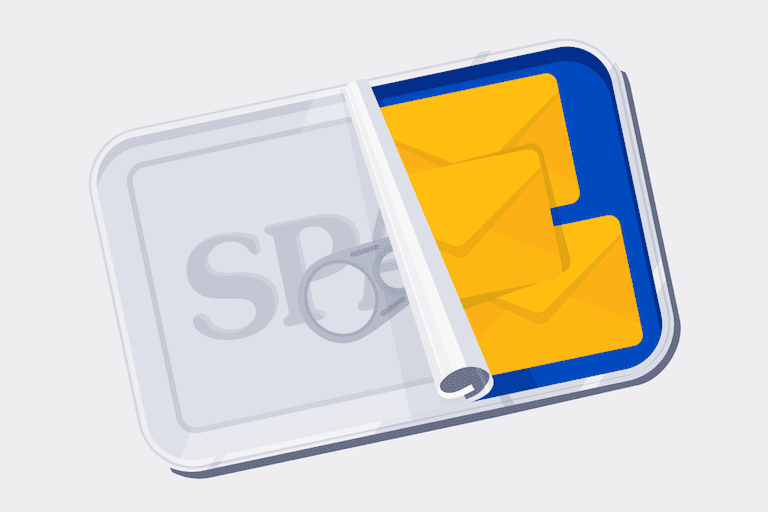 The announcement has left many scrambling to find an email service provider for the future, but rest assured we have a solution. For those of you looking to migrate from Mailchimp and take advantage of your Shopify data, Iterable is here for you. We strive to provide not only email personalization capabilities, but a robust cross-channel platform designed for your growing needs. Built for marketers and trusted by engineers, Iterable is designed to be powerful, intuitive and flexible, whether you are a start-up getting off the ground or an enterprise scaling your business needs. Our community trusts our platform to enhance their customer experiences, increase engagement and drive growth. Hundreds of brands have already been reaping the benefits of the powerful Iterable + Shopify integration. Customers, such as Lovepop, have fused their historical data from Shopify and have been able to trigger personalized cart abandonment, win-back, and post-purchase campaigns. With Iterable’s data flexibility and sophisticated personalization capabilities, it is no surprise that many retail and e-commerce brands have seen significant growth and retention. 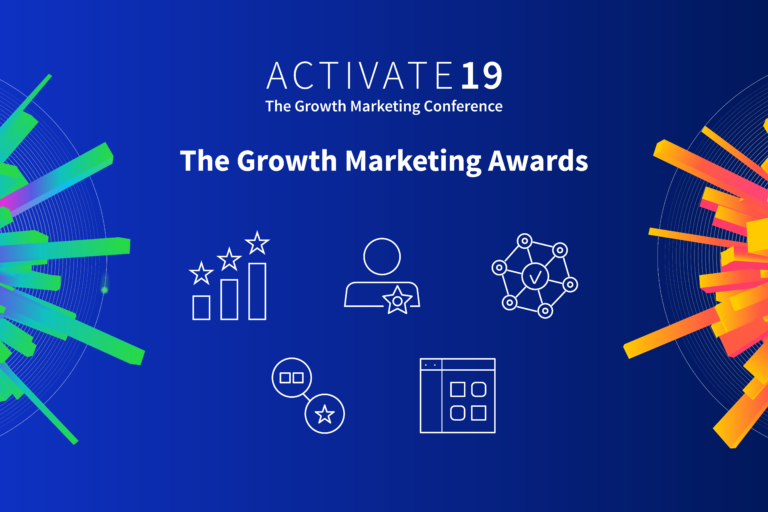 Shopify has been a great partner in empowering brands to build more personalized marketing campaigns to truly impact bottom-line growth, and we are excited to continue fostering this partnership for the betterment of our customers. 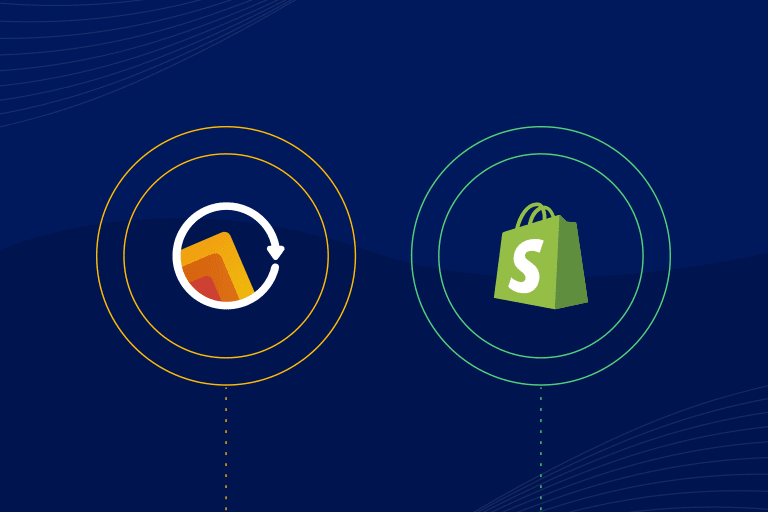 So in the interest of transparency, here are a few of the benefits you will see from choosing the Iterable Shopify app. First and foremost, the implementation and integration of Iterable and Shopify are simple. After you set up an account with both, it’s as easy as submitting your email address and the Iterable API key directly into the app. From there, you set your preferences as to which data you’d like to import from Shopify and which data points you’d like to track moving forward. Simply inputting your email address and API key sets you up for success in the Iterable Shopify app. The last step is selecting which webhooks to track and you’re done. You’re up and running, ready to send out your first campaign. As an added benefit, the resources needed for this type of integration are minimal, saving you and your engineering team a ton of time and effort. Next, our customers love Iterable’s data flexibility and scalability. 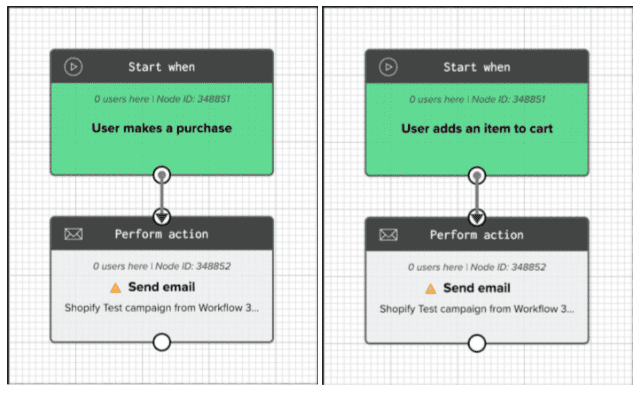 When combining the detailed insights of Shopify’s purchase behavior data with Iterable’s customizable, drag-and-drop Workflow Studio, you raise the bar with highly personalized marketing campaigns. 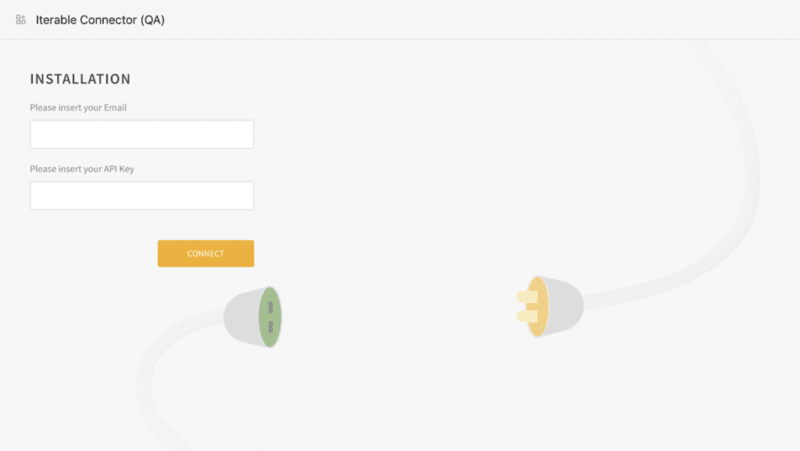 With the Iterable-Shopify integration, you have access to full historical purchase data from Shopify that can then be segmented within Iterable to power triggered and transactional e-commerce messaging. Cart and browse abandonment. Back-in-stock notifications. Cross-sell and upsell. Post-purchase and repeat purchase. The types of campaigns you can trigger are only limited by the amount of data you track and collect. Trigger personalized campaigns based on a customer’s historical purchase data in Shopify. And as your business grows, Iterable has the ability to scale with you. We enable you to store all of your customer data and update their profiles in real time to truly understand their priorities and preferences. Your customer experience is enhanced with deeper data insights and the Iterable Shopify app gives you the power to reach every customer at the individual level, humanizing their experience with your brand. Finally, as mentioned above, we strive for transparency when working with our customers because what Iterable offers is a true partnership. If you’re used to the self-service ESP model, then we understand that upgrading your platform to something more sophisticated may seem daunting. That’s why we have a team of experts with decades of cross-channel marketing experience to provide you with the best support possible throughout the migration process and beyond. We’re ready to help you make the switch. To learn more about the Iterable Shopify app, sign up for a customized demo so you can make the transition quickly.